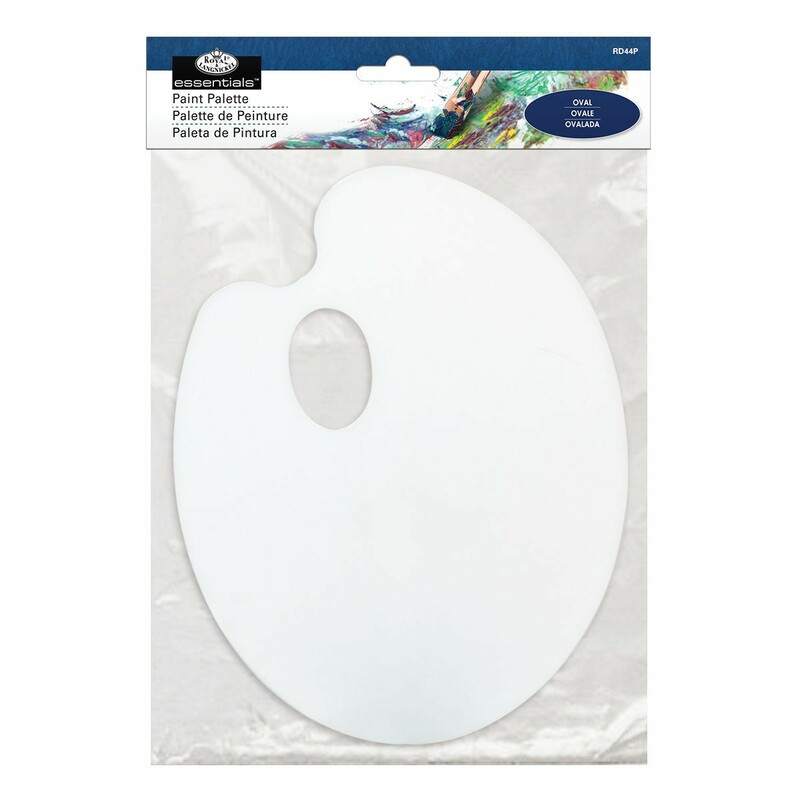 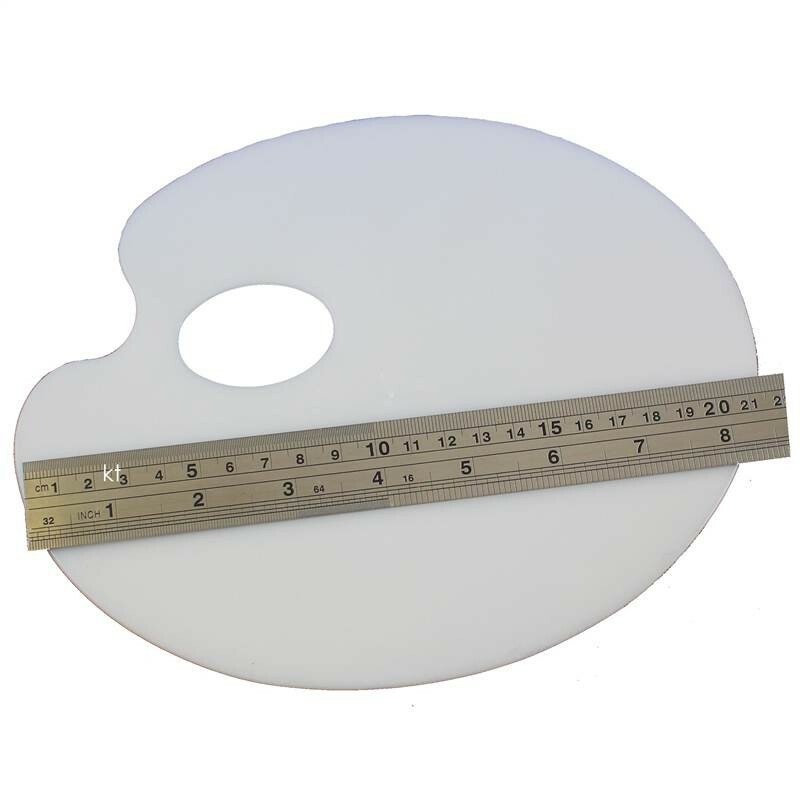 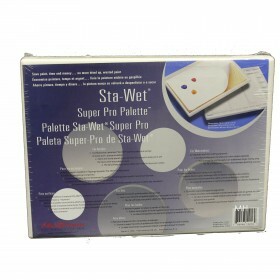 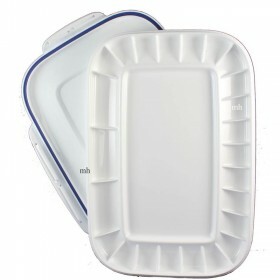 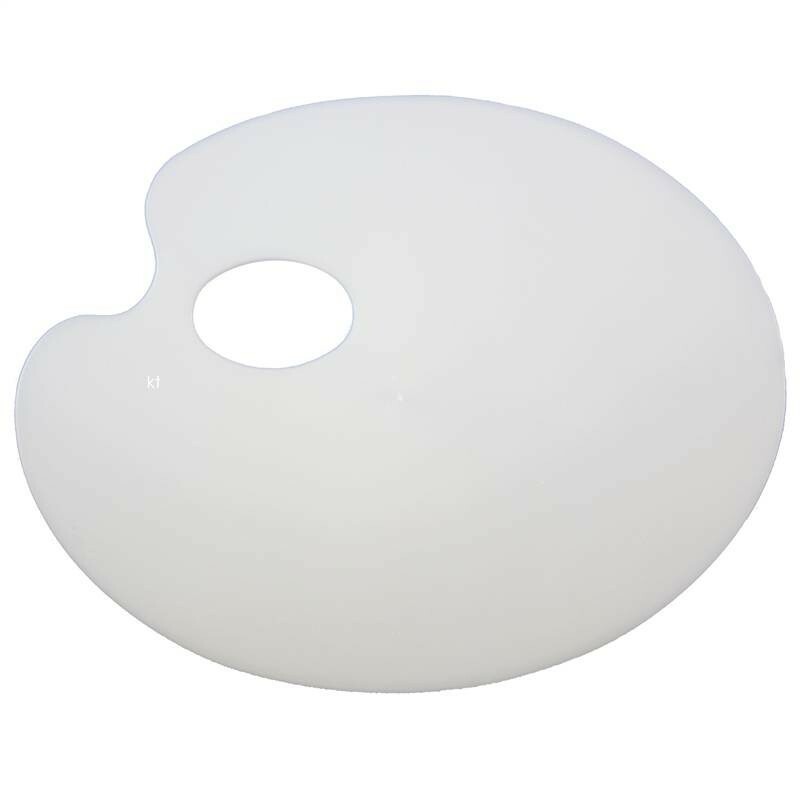 Royal & Langnickel Oval Paint Palette Approx 22cm at widest point Made from white plastic. 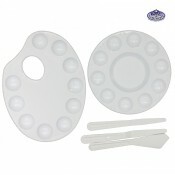 Perfect size to take out in to the field or to your art club / class. 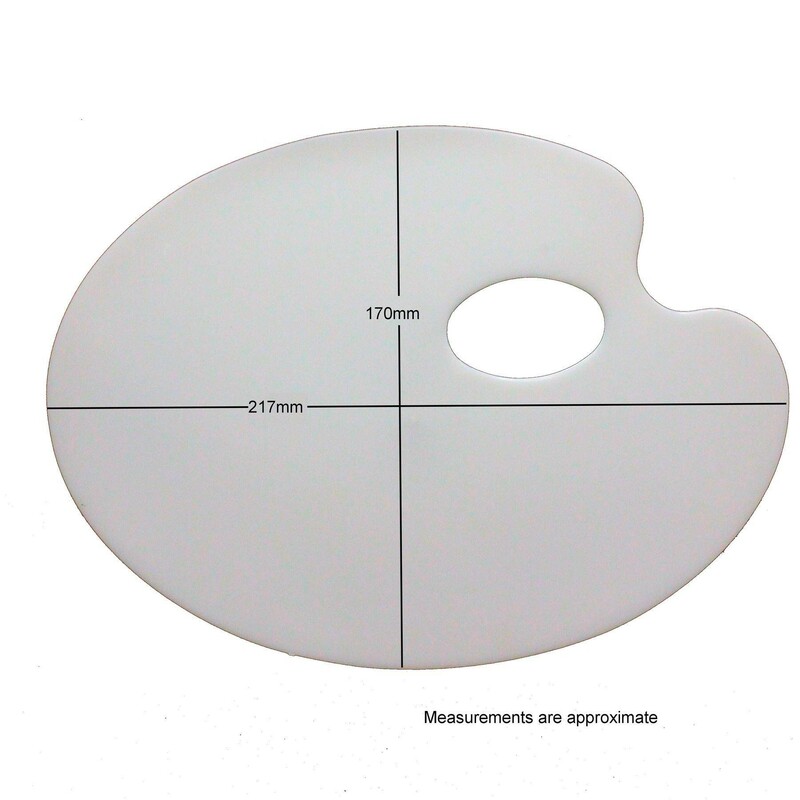 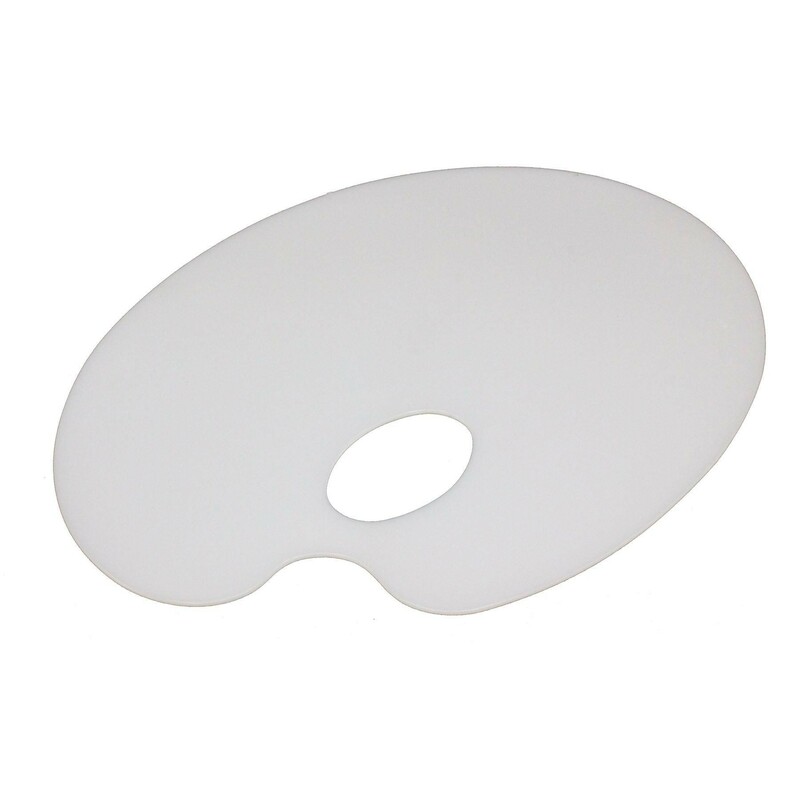 Being flat it lens it self to thicker media such as acrylic paint or oil colour paint. 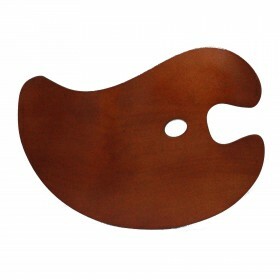 It has a useful thumb hole. 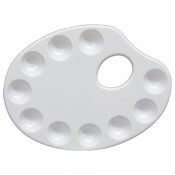 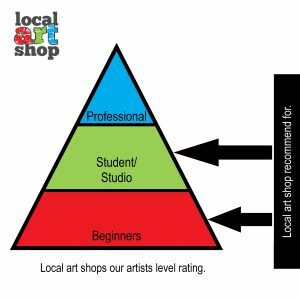 Great value small artists paint palette.